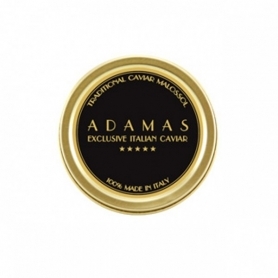 A special taste and a pleasure to be granted not only on special occassions. 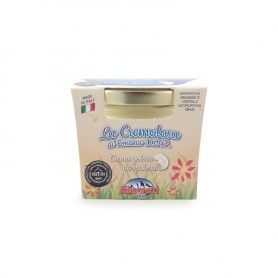 Highly recommended to cut thin abbiamento flavored butters. 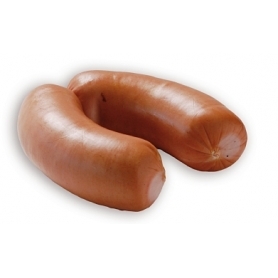 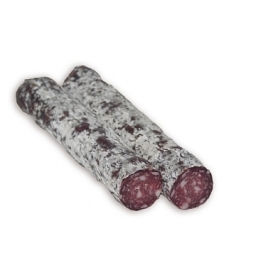 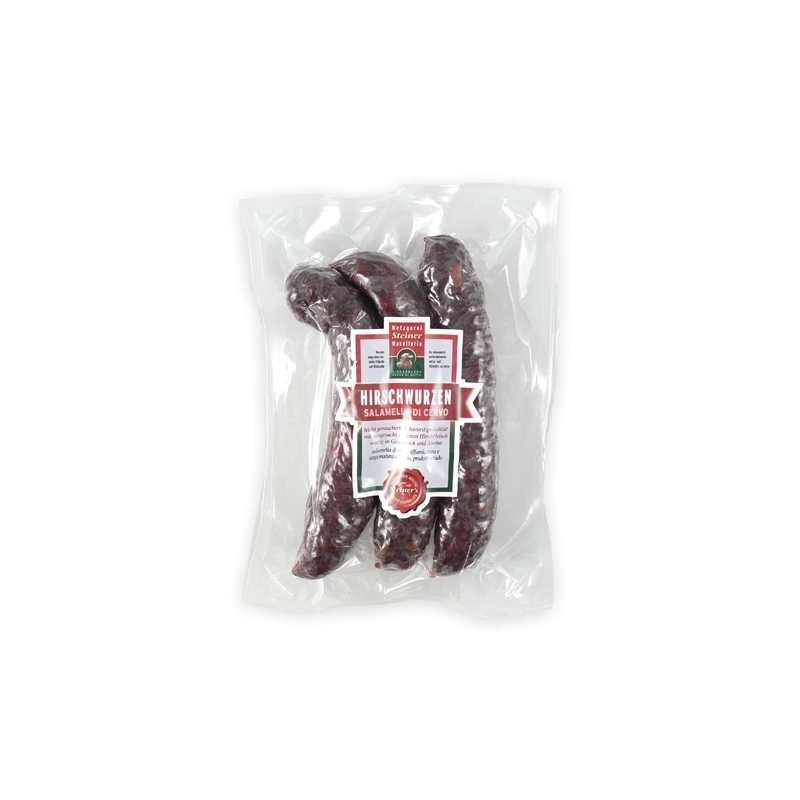 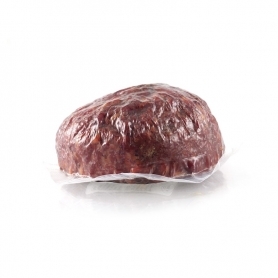 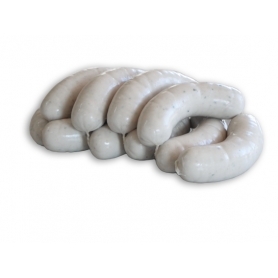 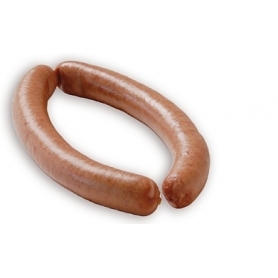 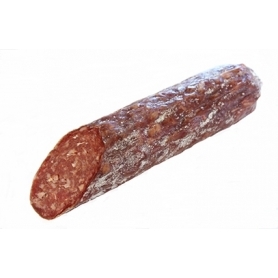 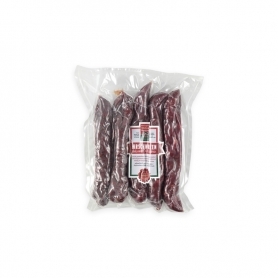 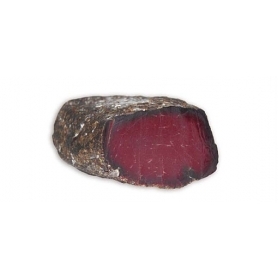 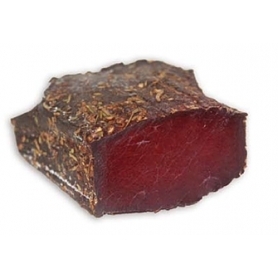 There venison sausage of the Butcher Steiner It is a small-sized salami, at early age. 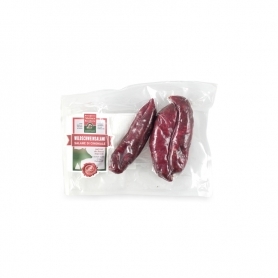 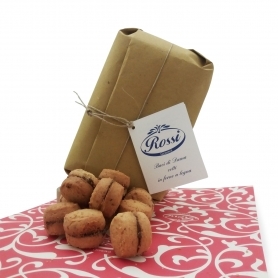 Its taste is described as unique and perfect and is particularly loved for gourmet snacks combined with flavored butter or in combination in pasta dishes. 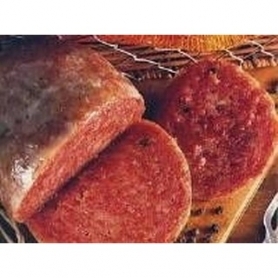 There Butcher Steiner handed down its operations for three generations, it is appropriate to say that for them the meat processing is a family passion! 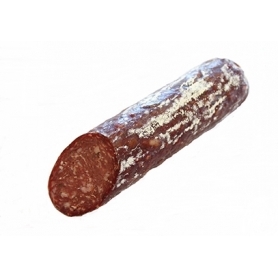 They are unique and trusted interlocutors of the best breeders in South Tyrol and this guarantees the use of top quality meat choices, combined with the care and attention that the Butcher Steiner puts in developing new processes and manufacturing techniques, provides a totally unique and unmistakable. 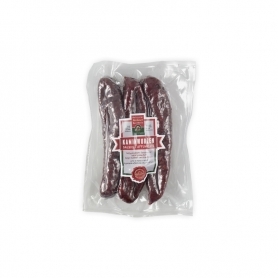 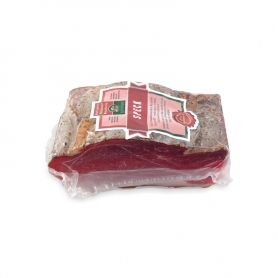 Discover all products in the category "From Trentino Alto Adige"